Welcome to Chartdeco Music - the website for me, Richard Everitt. The buttons to your left will take you to other pages. 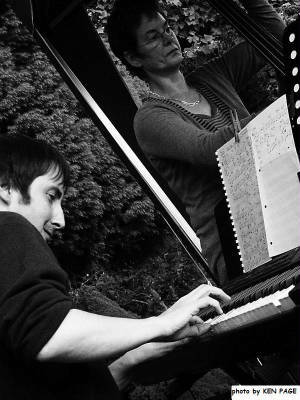 I am a jazz musician and arranger based in Leicester, England. My main instrument is the baritone sax. I also play other saxes and the piano. I am also involved in jazz education. 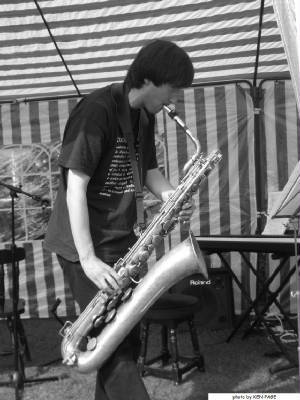 I am a regular tutor at CL Jazz courses and am currently running an evening Jazz Performance Workshop at Embrace Arts in Leicester. I also offer one-to-one tuition locally. Click the links below to find out more.